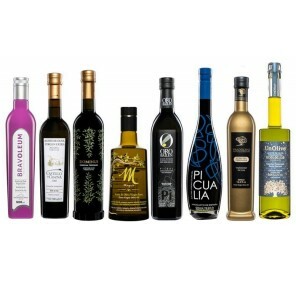 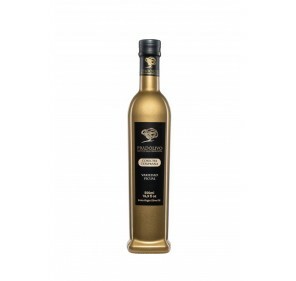 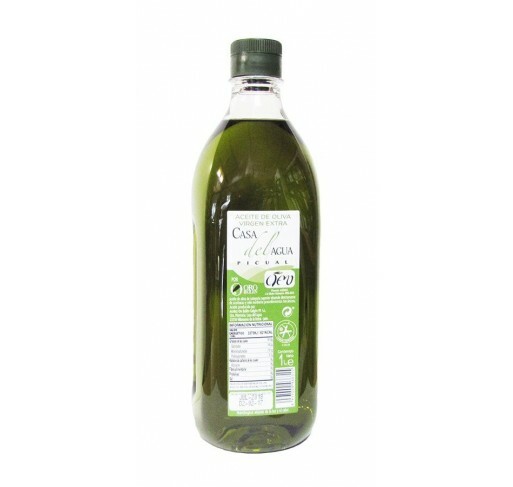 Extra virgin olive oil Casa del Agua from Picual variety. 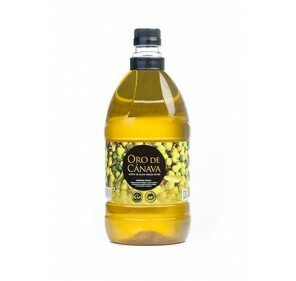 1 Liter. 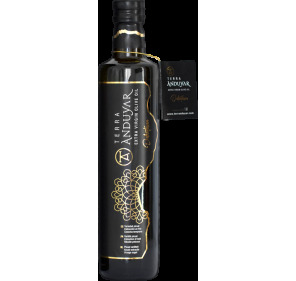 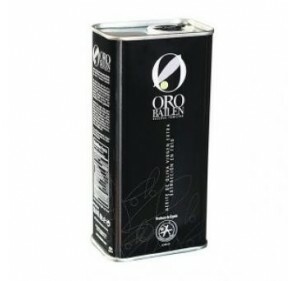 It presents an intense fruity with slight touches to tomato and mature olive, and with the common denominator of being an oil of smooth and balanced flavor, apt for its use as much in kitchen as in crude. 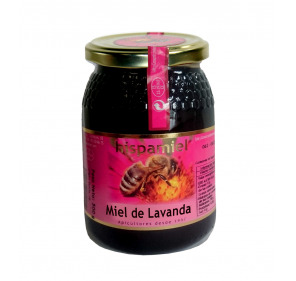 Jar of Flower Honey 500 gr.